Since turning 3o this past year I have started taking much better care of my skin. It’s tough seeing my fine lines grow as I get older. I am ok with aging but I’d like to do it gracefully and at a slow pace! I am much more consistent with my skincare routine and I’ve also started to treat myself to a facial every 6 weeks or so compared to the once or twice a year in the past. 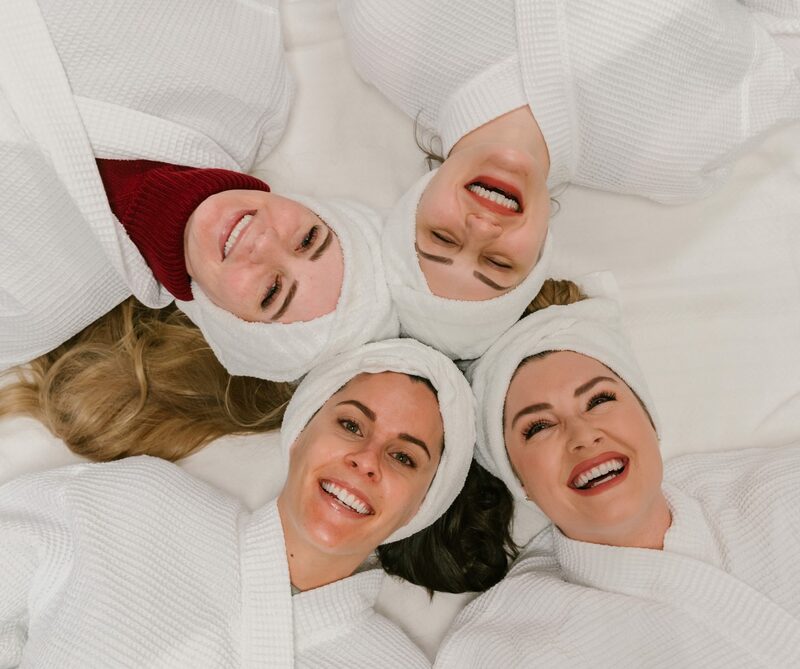 My Bluff City Lights friends introduced me to a HydroFacial at A Beautiful You Medical Spa and I am now obsessed. 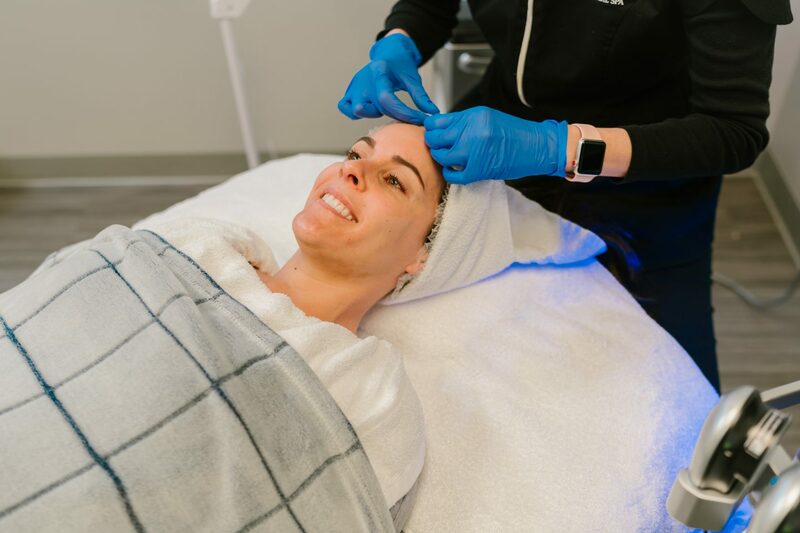 A HyrdroFacial is done in three steps — cleanse, hydrate and infuse. In this first step, we uncover a new layer of skin by gently exfoliating and resurfacing. This will leave your pores exposed for extraction & hydration. In this second step, a painless suction method is used to remove oil and debris from your pores, then a moisturizer is applied to hydrate your skin to its optimal level. The last step is to infuse the skin with antioxidants and peptides. The peptides are used to build up the production of collagen, promoting more youthful, glowing skin. The antioxidants are to protect your skin from free radicals that can damage your skin cells, helping reduce the signs of aging. 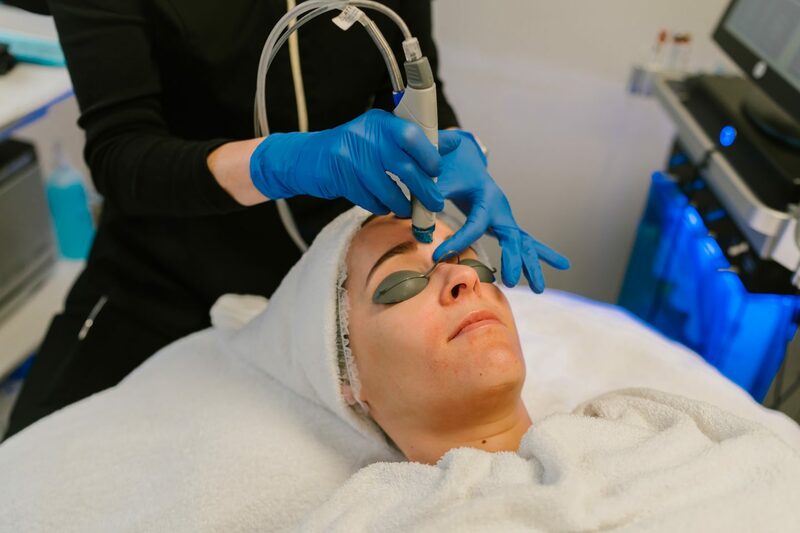 In addition to the HydraFacial blue or red LED light therapy can be done. The blue light is used on acne spots and helps the appearance of oily and congested skin by killing bacteria. 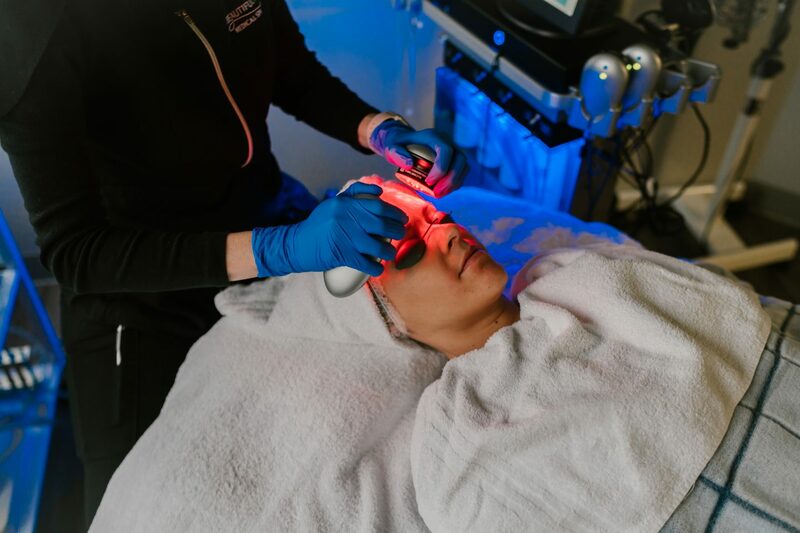 Red light therapy helps stimulate the production of collagen and calm the skin. I had heard so many things about hyrdrofacials but I never knew how it was different from other facials. 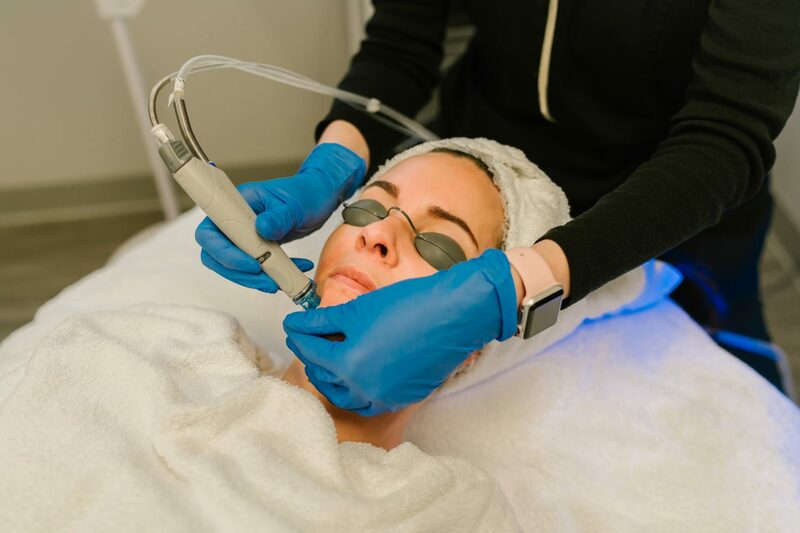 HydroFacial actually combines elements of microdermabrasion and chemical peels but is less invasive. The tool used during a hyrdofacial is not an abrasive device, it uses a spiral suction tip that dislodges impurities. The treatment is absolutely painless and there is no downtime. There may be a little redness immediately following but will fade away within a couple hours. HyrdoFacials are great for any skin type and is great for treating, fine lines, brown spots, enlarged poors, oily skin and elasticity. I took a few before pictures of my forehead, my eyes and a few other areas of my face that have spots on them. I cannot wait to see the difference after a few hydrofacials. 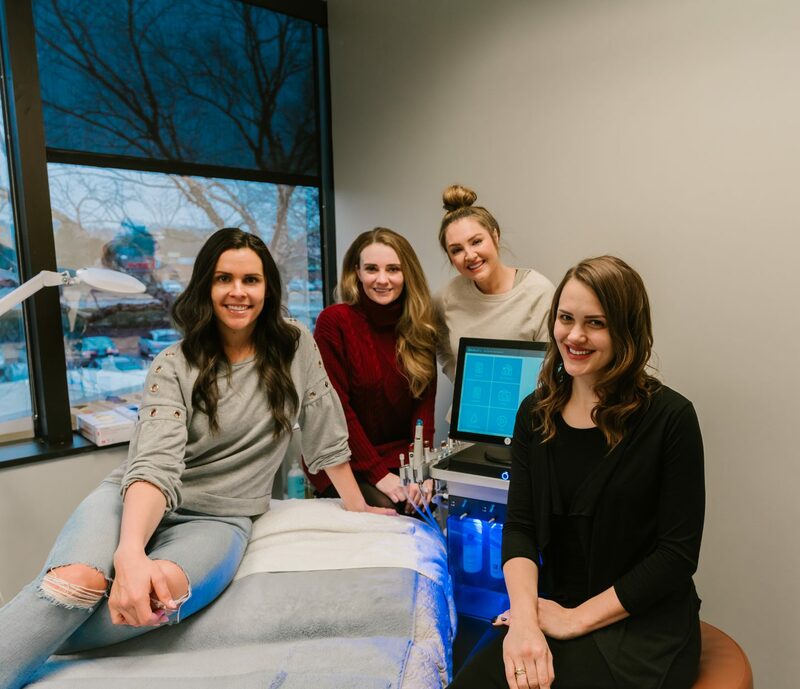 Bluff City Lights is partnering with A Beautiful You Med Spa to give one lucky reader a free HydraFacial! Giveaway is from 1/30 – 2/1 and the winner will be announces on 2/4/19. This post is in collaboration with A Beautiful You Med Spa. As always, all opinions are my own. Don’t forget to check out Megan, Alex and Collins’s blogs too!